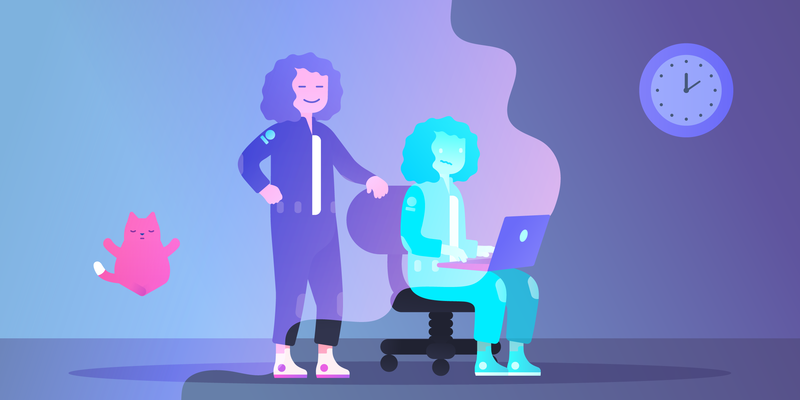 Design teams are arguably the most underrated, understaffed, but also one of the most important teams at your company. Their work on your homepage, for example, is often the first impression a prospective user receives of your company, and their work on the interface of your product are the everyday interactions that your users learn and grasp. 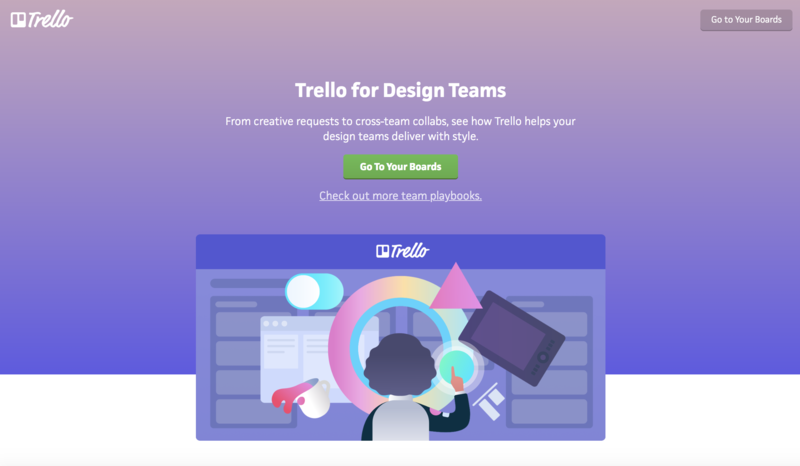 In short, design teams are the glue that connects users and brands. 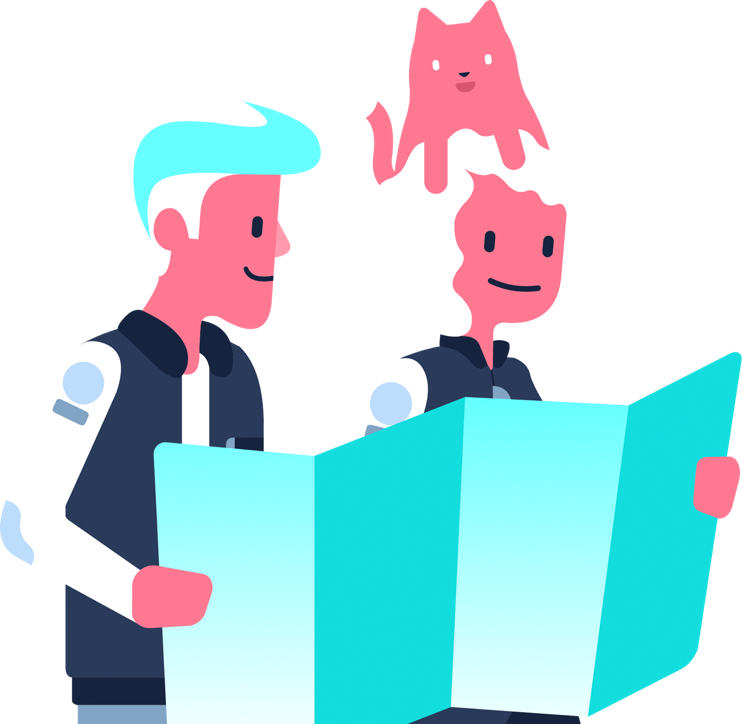 Keeping the work of design teams manageable, the culture of the team collaborative, and communication and feedback at the forefront are all essential elements to executing a truly successful product. 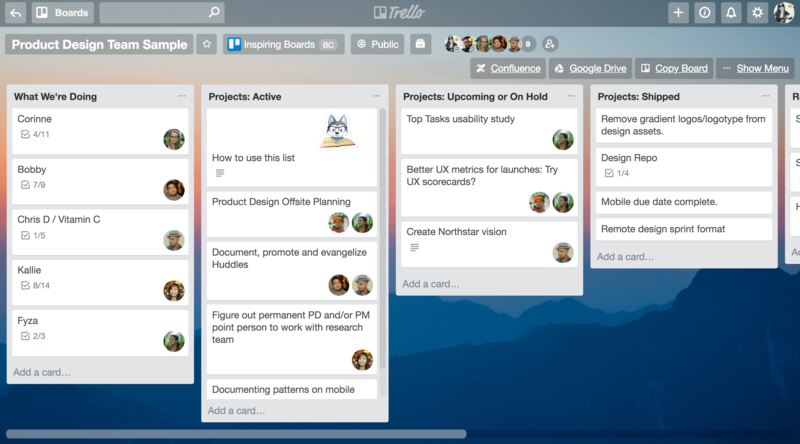 That’s why we’ve created an entire guide for how to use Trello with your design team. 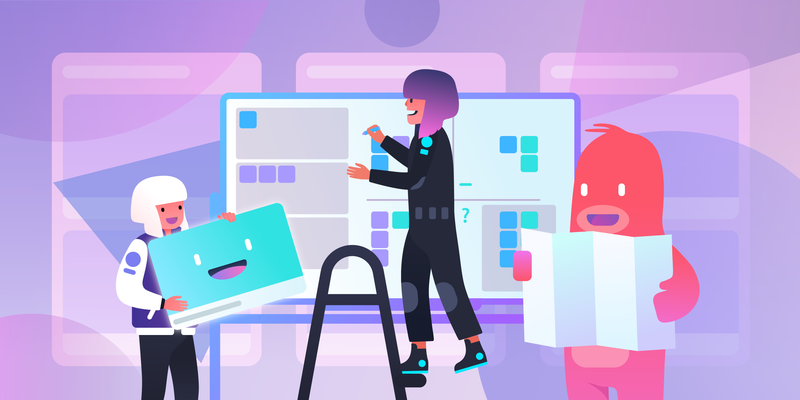 We’ve wrapped up a bunch of different sample boards that will help with both internal collaboration on design teams, as well as provide structure for how the team interfaces with outside requests that fly in fast and furious. 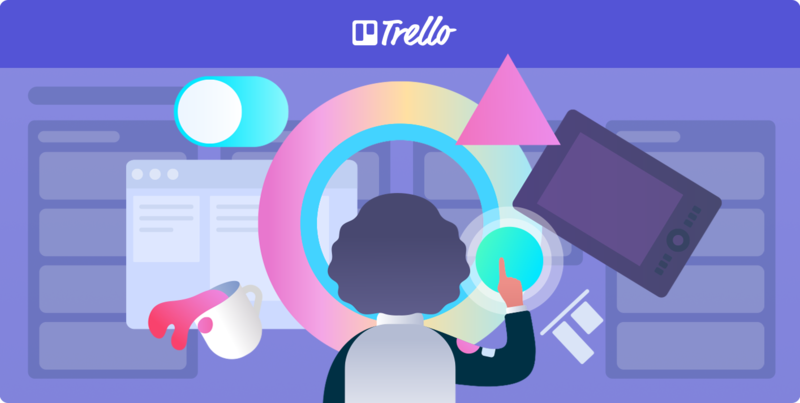 The Trello Playbook for design teams rounds up five essential boards that you can copy and customize for everything from managing feature requests to design critiques. Let this board be a hub for the entire team’s activity: Which projects are being worked on this week, what are up next, and what’s on the backburner. 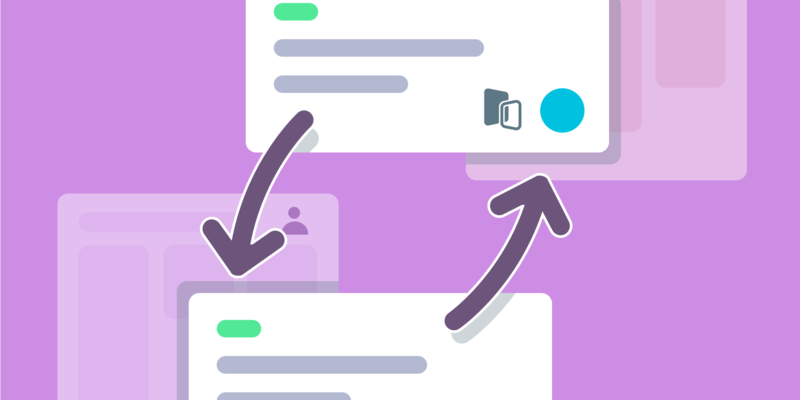 This workflow also demos lists that simply house static resources like general information about team meetings, account information, and learning opportunities. 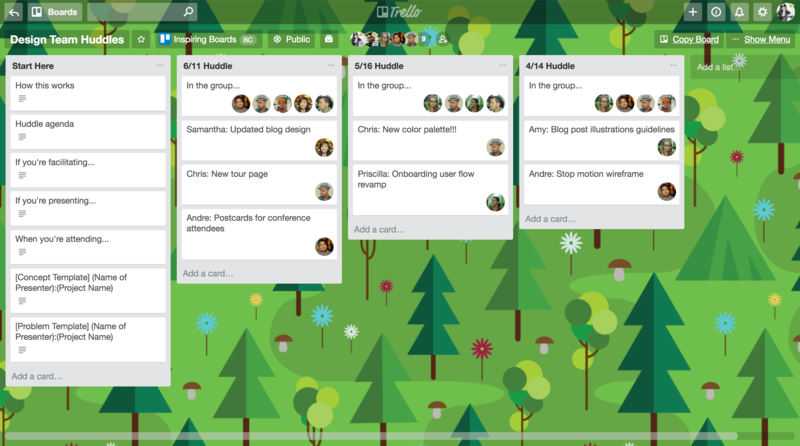 Break up large projects into smaller, more manageable pieces and divvy them up for a team sprint. This allows your design team to be agile, and thus continuously making progress towards bigger initiatives. Good design work doesn’t exist in a vacuum. 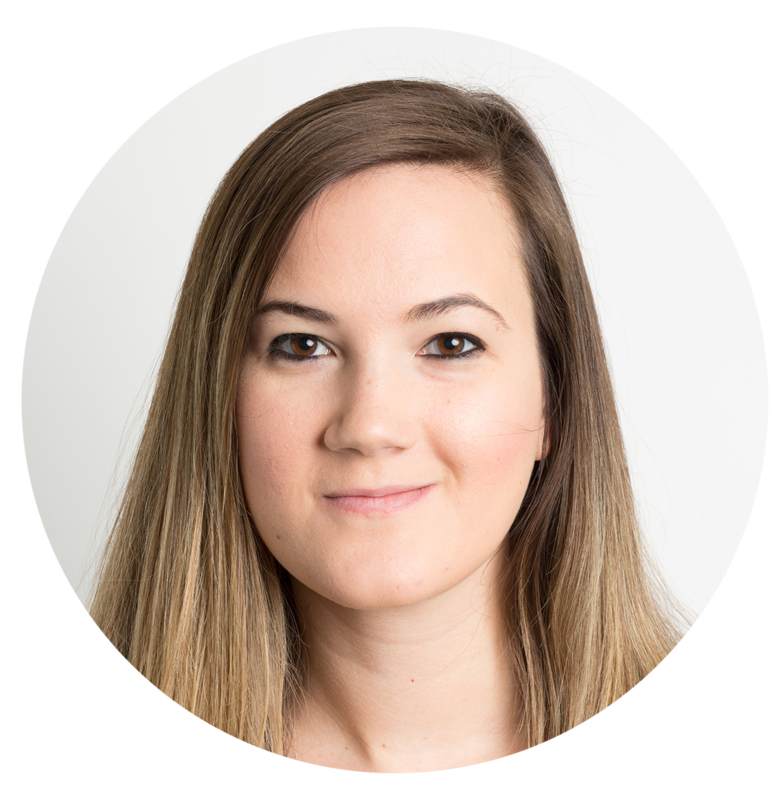 When it comes to building a product, there are many other relevant teams that weigh in along the way. Collaborate with all the key stakeholders that need to give feedback on a cross-functional board.  This workflow helps members of other teams and external clients see the progress of every initiative. 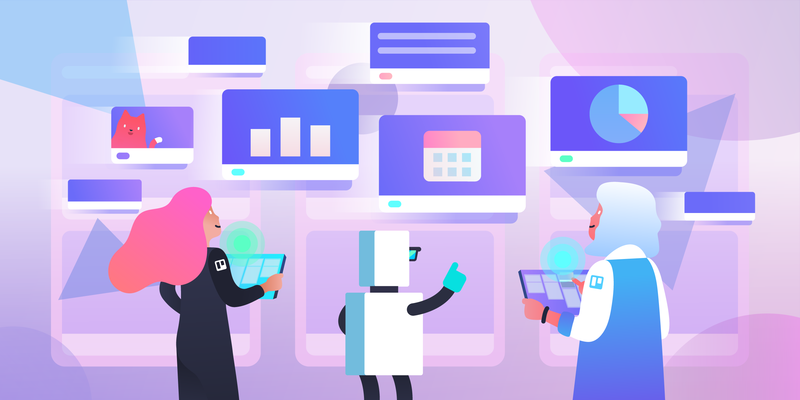 One of the biggest challenges for design teams is the scope creep of thinking the workload is under control, when suddenly a fresh barrage of requests are at the doorstep. 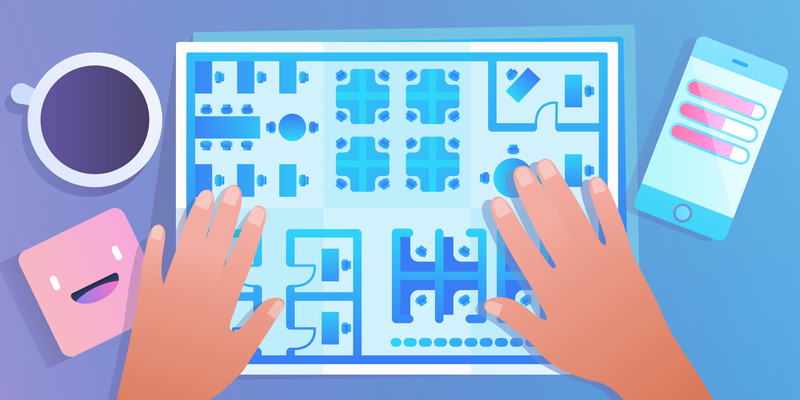 Use this board to help other teams submit design requests in a transparent, timeline-oriented process that helps to ameliorate competing deadlines and overworked designers. When a member of the design team is ready for feedback, creating a huddle structure is a fun and helpful way to get other members of the team to weigh in. 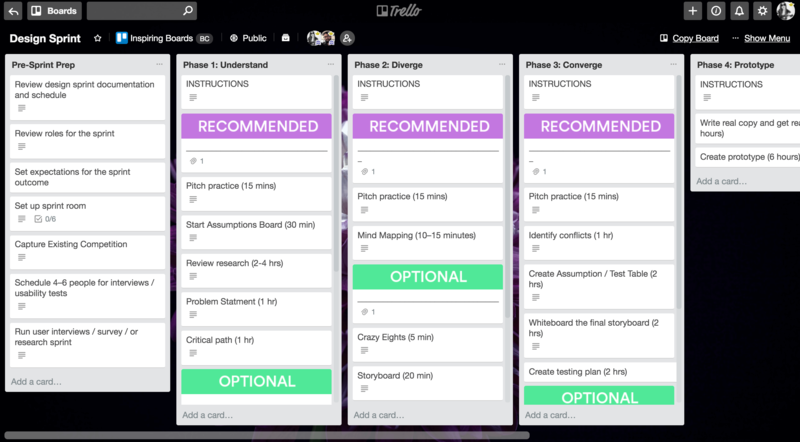 Use this structure to set a huddle agenda and to keep all the awesome feedback in one place. Design teams are some of the most creative and valuable members of your team. Their best work is a result of setting realistic deadlines, bringing in key stakeholders at appropriate times, and establishing collaborative sessions. This process gives designers the space to create their most compelling designs in their most comfortable environments. 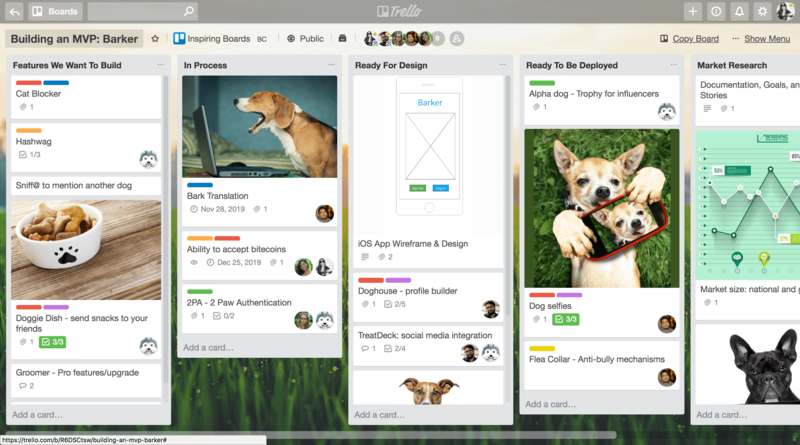 Using Trello is one of the best ways to establish a design team process.